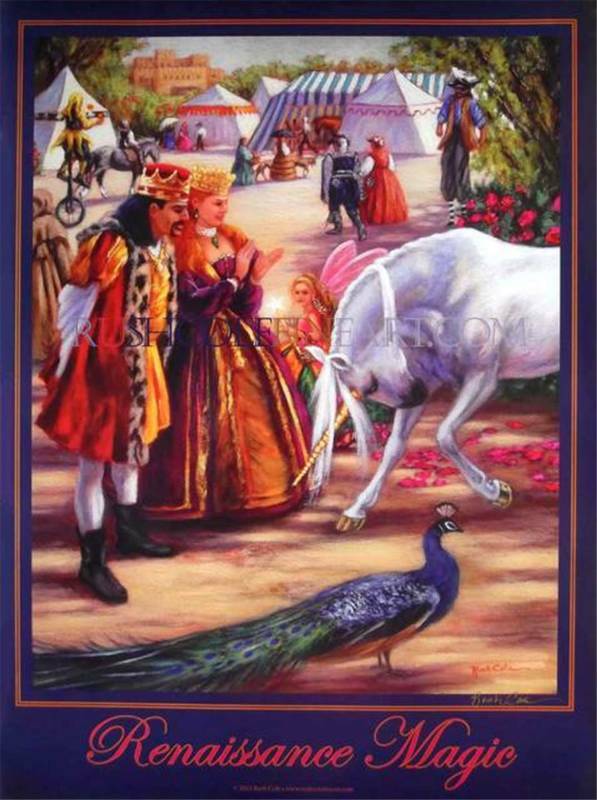 RENAISSANCE MAGIC Fine Art Poster Size: 24" x 18" Easily fits standard poster frame. Individually hand-signed by the Artist. Reg: $29.99 FREE Shipping in Continental U.S.! Exclusively from Rush Cole Fine Art!